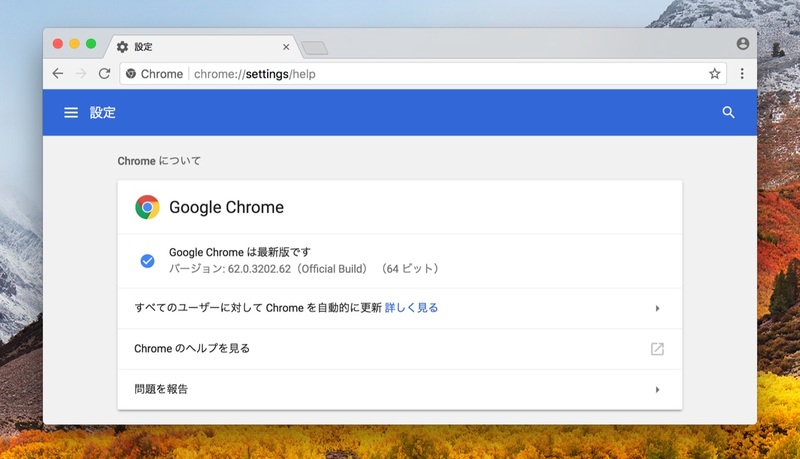 Google、HTTPサイトでデータ入力時に警告を表示し、macOSでのボタンUIの不具合を修正した「Google Chrome v62」をリリース。 | AAPL Ch. As we announced previously, starting in Chrome 62, when a user enters data on an HTTP page, Chrome will mark the page as “Not Secure” with a label in the address bar. This label will also be shown in Incognito Mode for all HTTP pages.